An Islip Town maintenance mechanic was found guilty Friday of second-degree harassment for photographing and following his boss, the Suffolk district attorney's office said. 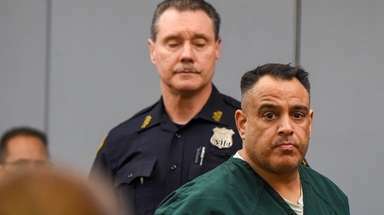 Michael Tomossone, 41, of Islip Terrace, was convicted after a three-day bench trial before Judge John Iliou in First District Court in Central Islip. 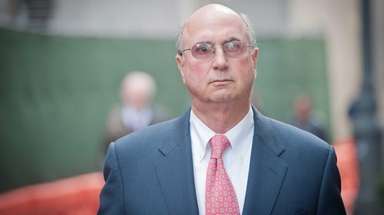 Tomossone was charged with harassing his boss, Islip's acting public works Commissioner Richard Baker, by following him to and from his house, driving by his home, parking in front of his house and photographing him, said district attorney spokesman Robert Clifford. "We're considering an appeal," said Tomossone's attorney, Mark Murray of West Sayville. 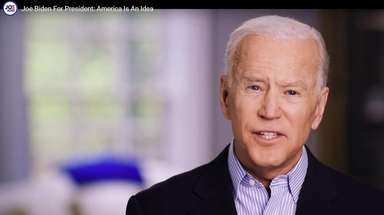 Murray has said his client was trying to prove Baker was conducting Democratic campaign work on town time and that there was no evidence to support Tomossone's suspicions. Tomossone faces a $250 fine or probation when he is sentenced next month. In September, Tomossone was suspended for insubordination, Clifford said. Baker, who testified during the trial, said Friday that he believed Tomossone was stalking him to retaliate for a misconduct hearing. "It's been a nightmare," Baker, 54, said. "And for it to be over, and for my family, we can have a wonderful holiday."